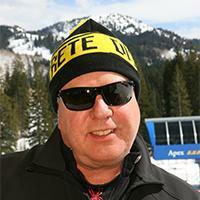 Started in the Ski Industry at Potter Brothers Ski Shop in 1970, while still in high school. 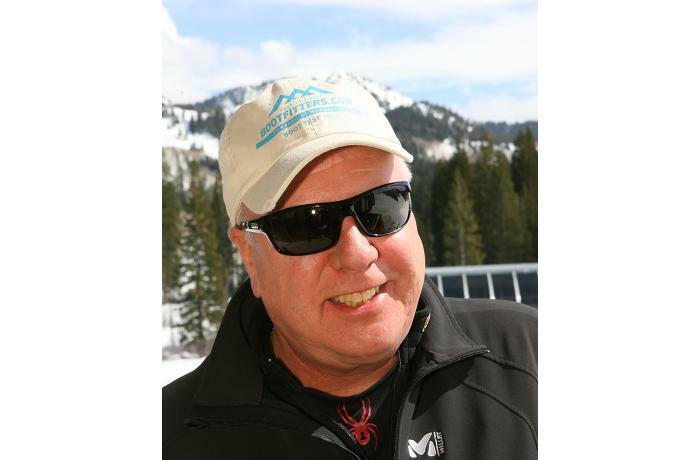 In 1980 began working at Hunter Mountain, while working at Hunter became involved with Peterson Laboratories, and eventually returned to NYU to study Pedorthics. He then became a representative for several ski and boot companies including: PRE Skis, Scott USA, The North Face, Dachstein Ski Boots and RD Skis. While repping his territory extended from Maine to Miami. 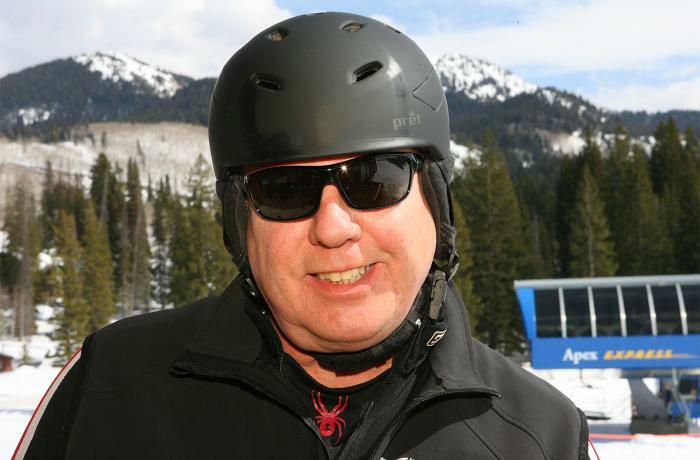 In 1993, he returned to Hunter and started "The Pro Ski N Ride".